I didn’t really have a problem with the Anniversary hangar, but it was awfully dark. Thanks for this!! Well, did you try the method I posted yesterday? Should help, or? Yep. And the fireworks are still there, unfortunately. Maybe not eveyone jerks themselves off to the camo screen every day like you and doesn’t know what they all look like? And give the ‘how terrible’ a rest. Its not funny when SerB does it and its certainly not funny when a little copycat does it. I know this is way out of topic but, does anybody have any idea what happened to the J!NX Contest? I can`t access it via the jinx voting page… did I miss something out or what? thx, will it stay for the duration of the 8.7 patch? if i want to remove the damned default non premium hangar, this will replace it? 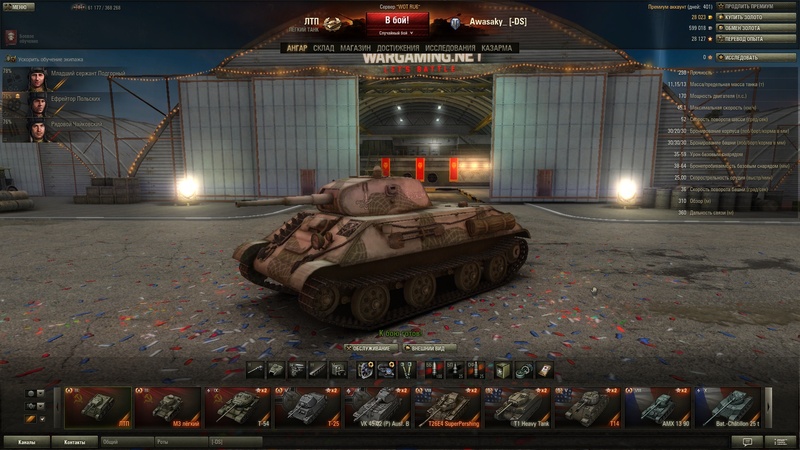 There is a tank in the hangar, biside the T34-85 and Shermann in the direction of the battleships. It looks like a Churchill with american inscription. Does anyine know, what tank can it be? of these technologies in Linux, but they can be expensive and are usually lacking in features. Social networking is pretty much in addition list of things to do.